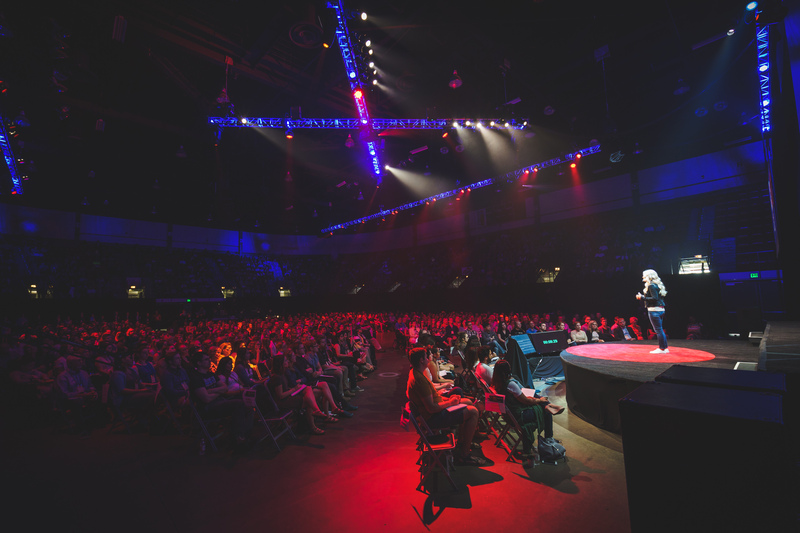 TEDxFargo 2019 is the final year of a trilogy that began in 2017. 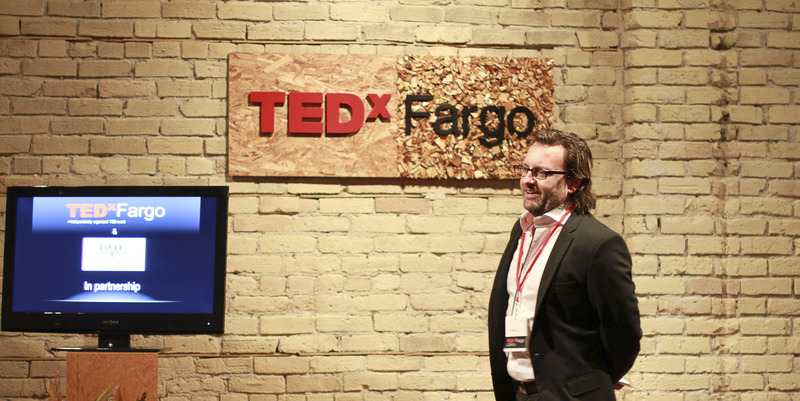 This trilogy was designed to be completed with the 10th TEDxFargo event, which takes place this year on July 25th, 2019. 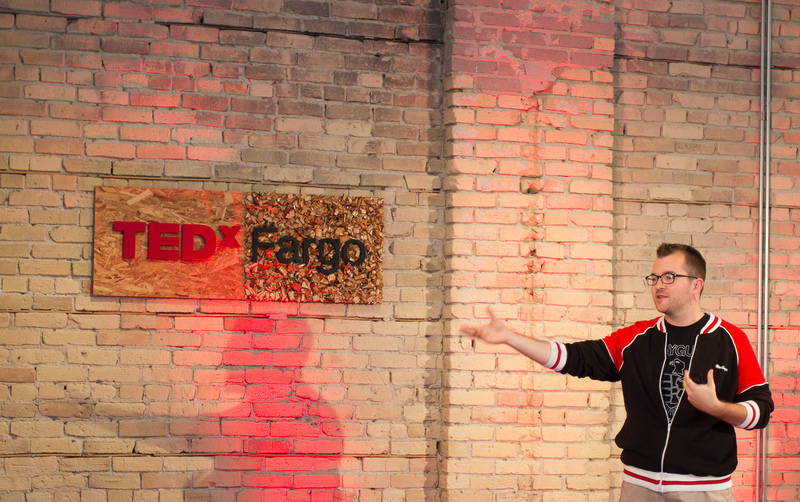 This day will be a chance for our community to share ideas and experiences, as the team brings another world-class event to the Fargo-Moorhead. 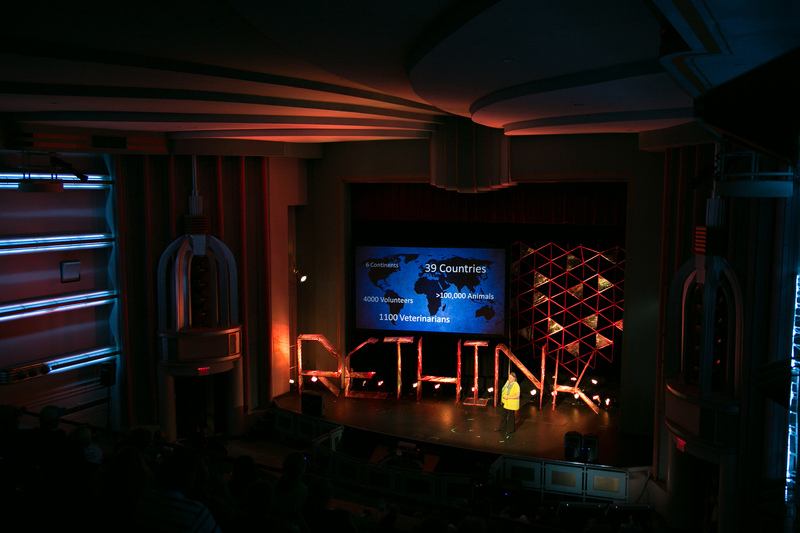 There will be local, national and global thought leaders who will be sharing their ideas on the main stage to help solve challenges and create possibilities. 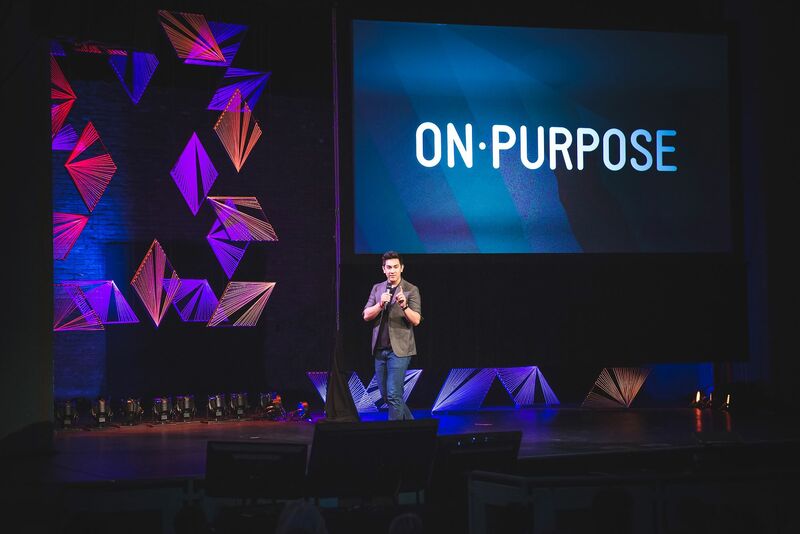 We want to empower people to be solution-oriented, believing that ideas can change the way the world works. 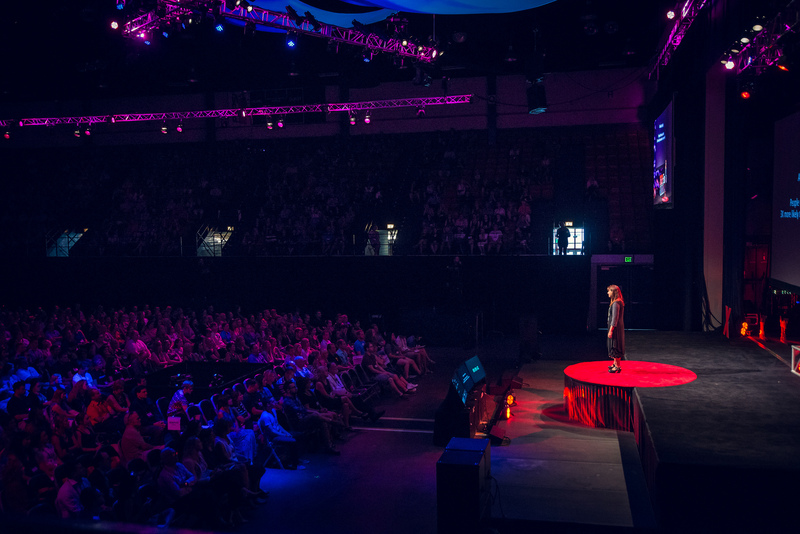 We want to encourage you to listen to new ideas, find a topics that you’re passionate about, and then take action to protect those ideas so they can grow and flourish in the community and beyond. The first year (2017) we focused on the idea of For. 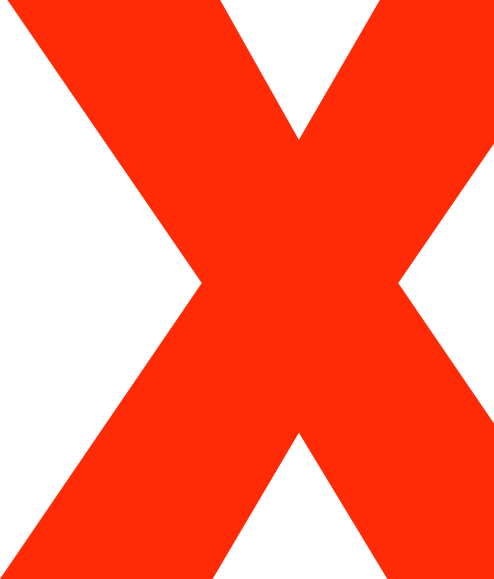 In a world where everyone is certain of what they are against, we wanted to challenge them to change their mindset of distaste into passion. We encouraged them to explore and set themselves on a path of passion finding what they are For. In the second year of the trilogy (2018) we focused on the word Forth. In this event, we hoped to revisit the passions found in the previous year, and refine our objectives. Ideas need cultivation, not an entire standstill, but a moment of reflection. What did we do well? What aligns with our mission? Finally, in our last year of the trilogy (2019) we focus on Forward. The emphasis is not just on the word “Forward” but specifically the second half, Ward. Ward can be defined as “the action or process of guarding.” We want to create homes for these ideas we’ve spent the last few years cultivating, and create secure spaces for them to grow and make the impact they were intended to. 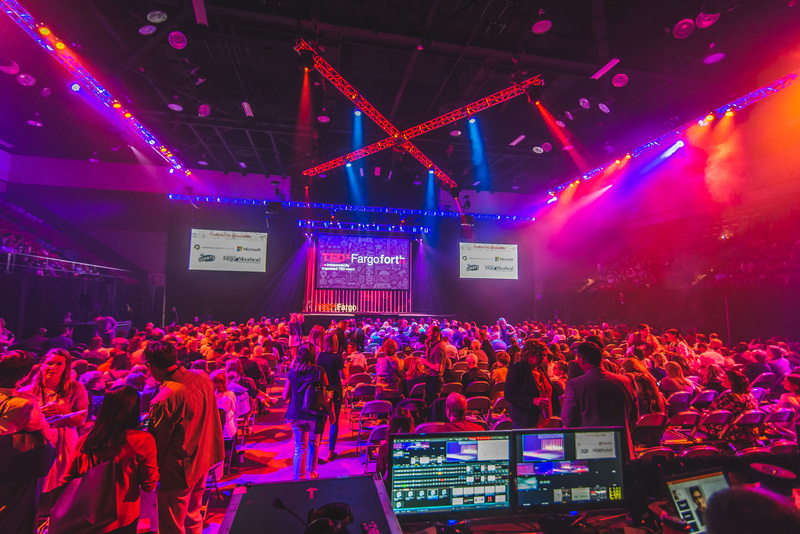 Now comes the even bigger challenge than hosting 2000 people for a day – putting the ideas into action! 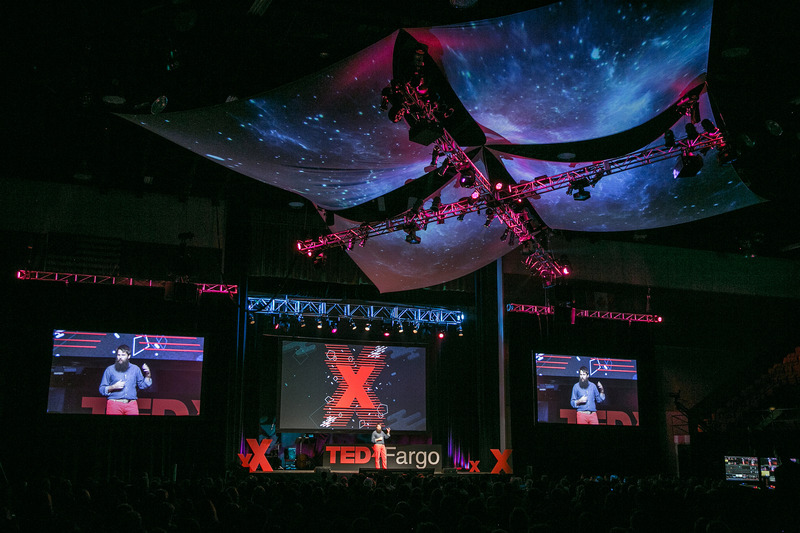 TEDxFargo’s goal is to be the TEDx event in the world best known for embracing and activating ideas in our community – to do that, we need you to join us. We’ve got some fun ways to put these ideas into action up our sleeves. 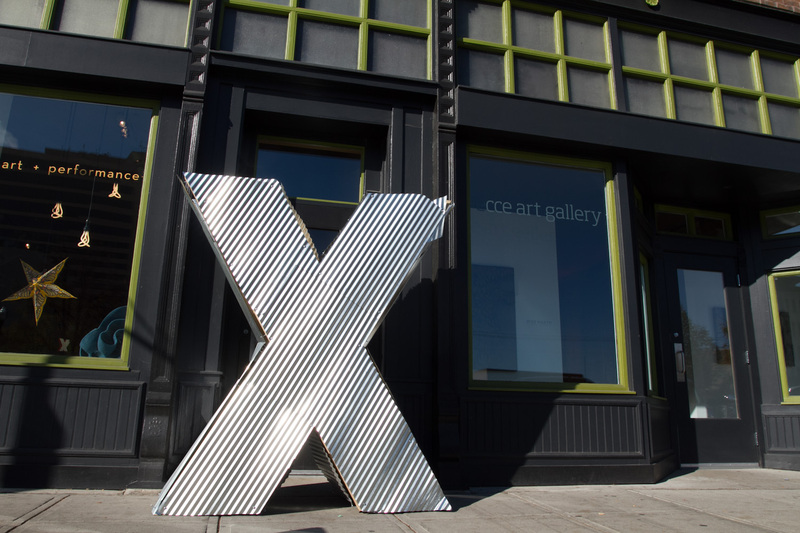 We hope you’ll count yourself in for viewing parties, discussions, and sharing the talks as they are published online.